Torah Codes 2012 by Midbar Nesher: Osama Bin Laden really is dead? 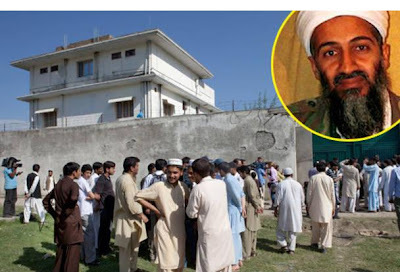 The fulfillment of the prophecies against Osama Bin Laden who was killed in the year May 2, 2011. 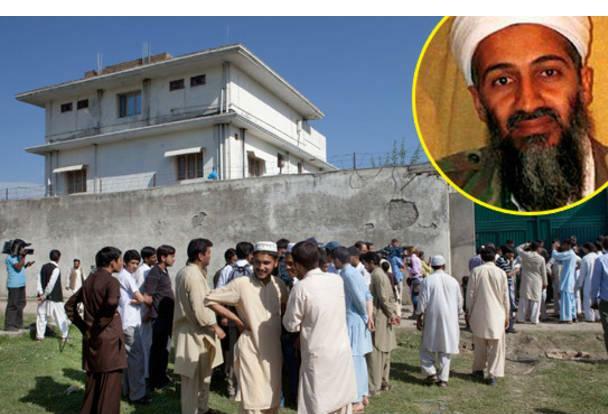 "City of Refuge" the White House announced that U.S. Navy SEALs had carried it out, killing him in his Abbottabad, Pakistan compound. "Abbottabad is a city" located in the Hazara region of the Khyber Pakhtunkhwa province, in Pakistan. I'm not saying that the Bible Code only predicted the death of Osama, I think that they used the Bible Codes to find Osama Bin Laden to then kill him, if you read the third book by Drosnin, you will see how many military officers try to use the Bible Code. 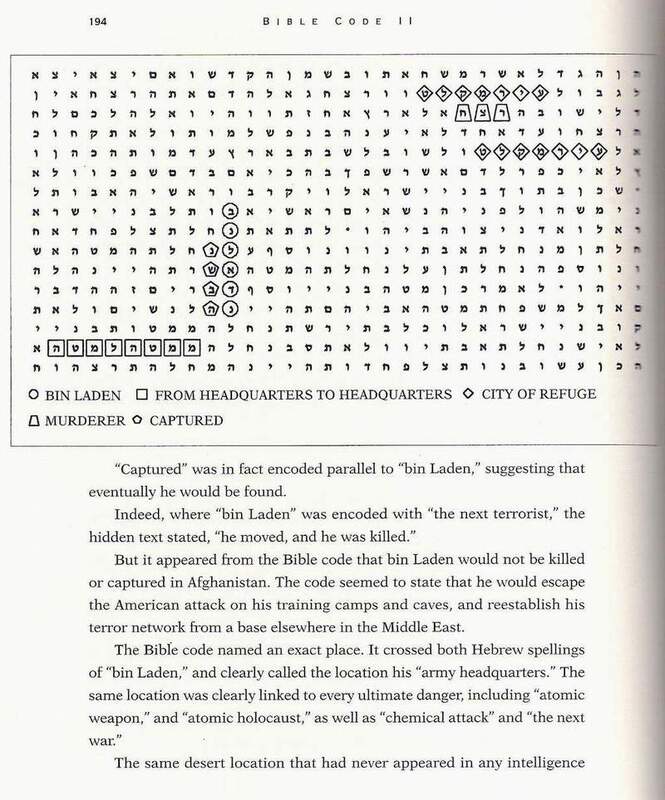 Israeli intelligent, with one satellite, was able to confirm most of wath the Code stated within weeks, The dot in the desert was an Al Qaeda base and every structure the Code named was also photographed by the satellite. The Revenge of the Messiah was fulfilled through the Bible Codes? if you believe that the Codes of the Bible is the Word of God then you will know the answer. "The Revenge to the Messiah"
The Revenge of the Messiah is not only to Osama Bin Laden also the vengeance of all who conspiring with the Elites.